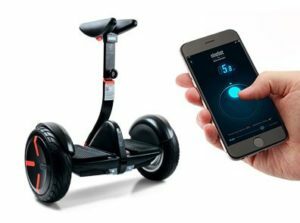 You don’t need to be an expert to ride this smart self-balancing electrical roller. 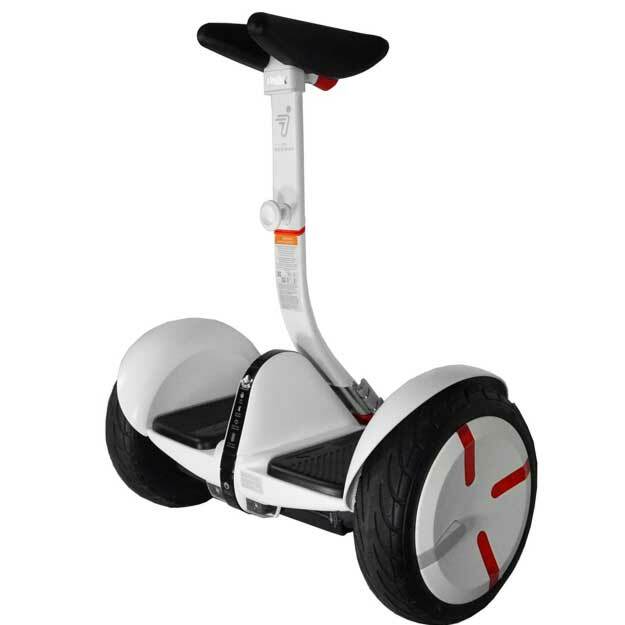 It’s a hands-free smart electric powered roller with nice design. 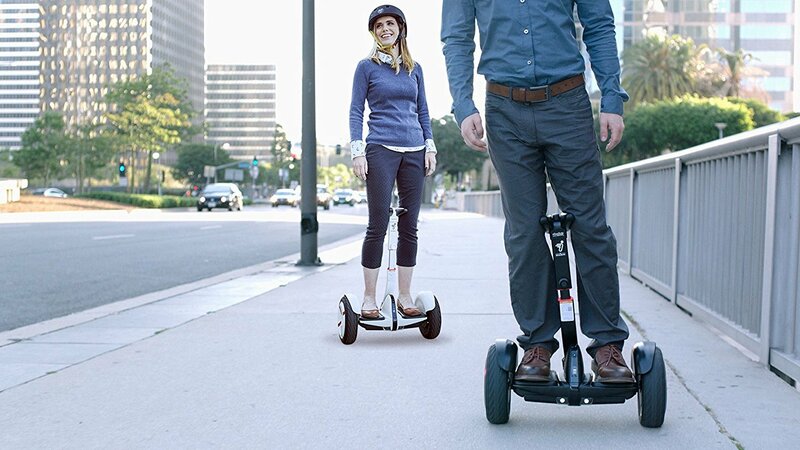 Also speeds up 10 miles per hour and moves up to 14 miles on a single charge.